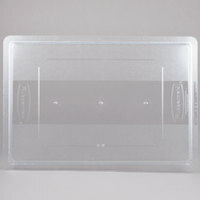 Cambro 1826SCCW135 Clear Camwear Sliding Lid for Food Storage Box 18" x 26"
Cambro 182615CW135 Clear Camwear Clear Polycarbonate Food Storage Box 18" x 26" x 15"
Keep bulk food items secure with this Cambro 1826SCCW135 Camwear 18" x 26" clear sliding lid. 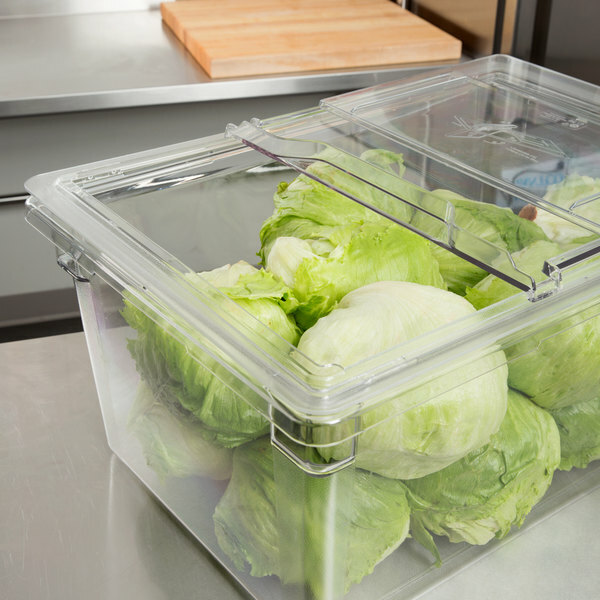 Whether you're boxing up fresh salad greens or covering your dry storage items, this Cambro sliding lid is sure to keep your foods safe. 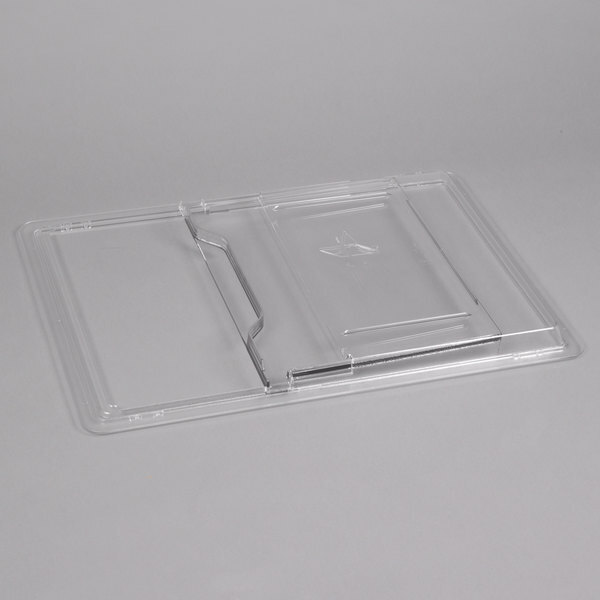 Designed with caterers and busy restaurants in mind, this Cambro container lid is made to keep the container's contents in place during transport and ensure they arrive intact and ready to use. 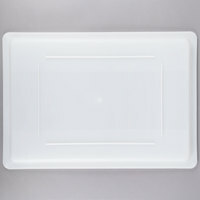 "We got this lid to replace an old flat lid that had warped and lost its fit. 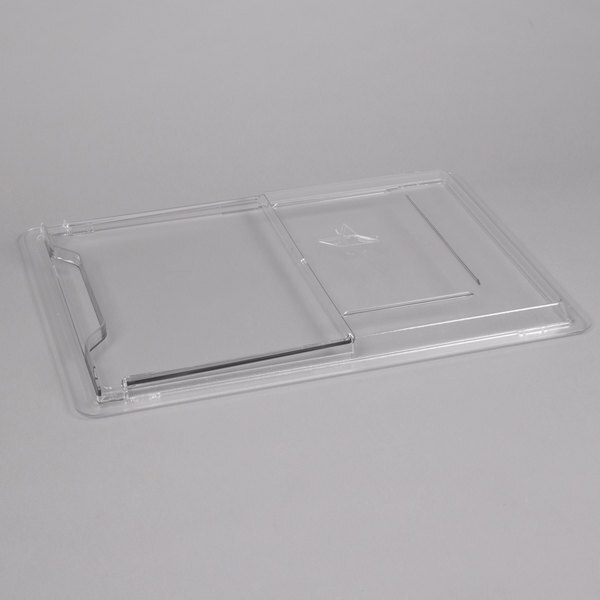 This lid fits great and The sliding lid makes the container much easier to use than it was before." 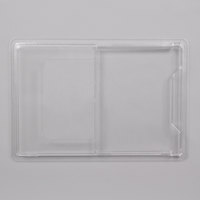 This cover is made to keep your food items covered and protected during transport or storage. 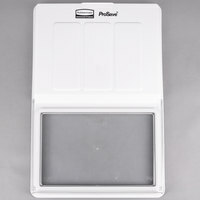 Because the lid slides open, you can access the contents of the box without having to remove the lid. 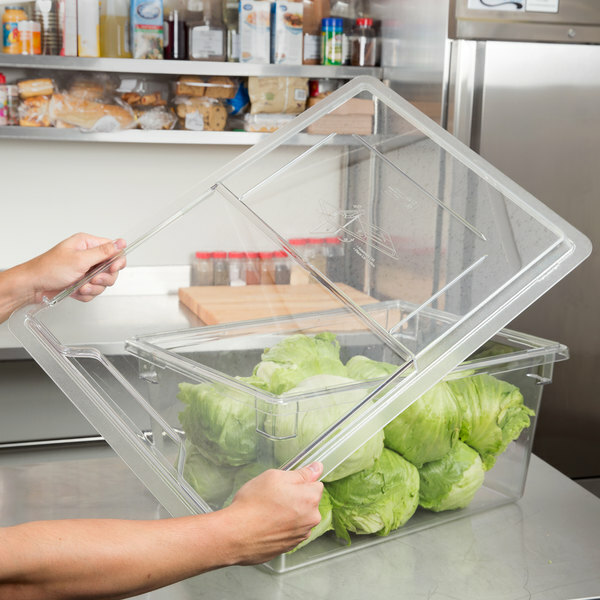 This helps eliminate the risk of cross-contamination for a safer operation. It also features molded-in top rails so that you can securely stack it with other boxes. 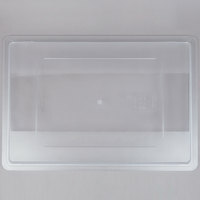 This lid's clear, polycarbonate construction provides easy product identification so you can see the contents of each food storage box. Plus, it's designed to withstand temperatures from -40 degrees to 210 degrees Fahrenheit. 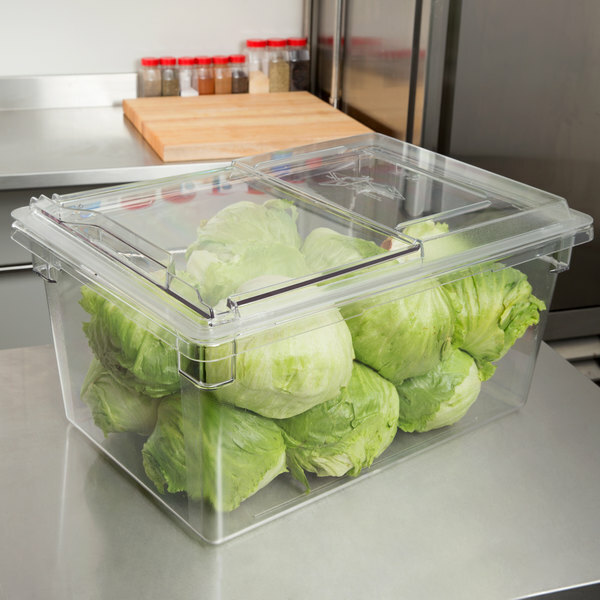 Will compatible lids and food storage boxes create an air tight seal when used together? 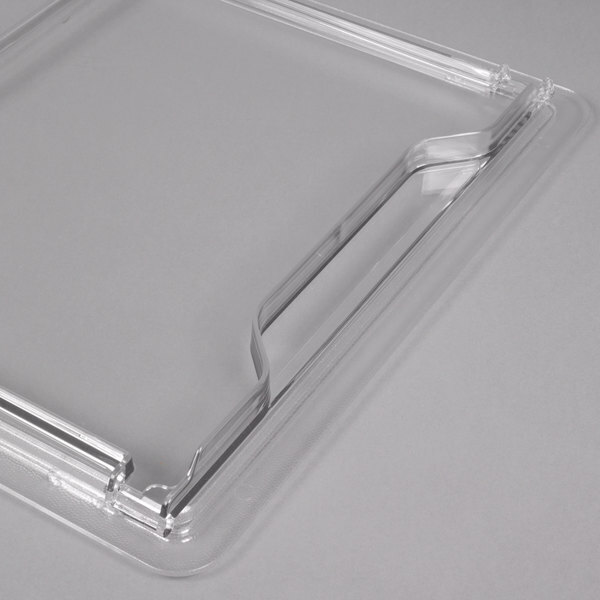 The lids best serve as a cover for your food boxes. 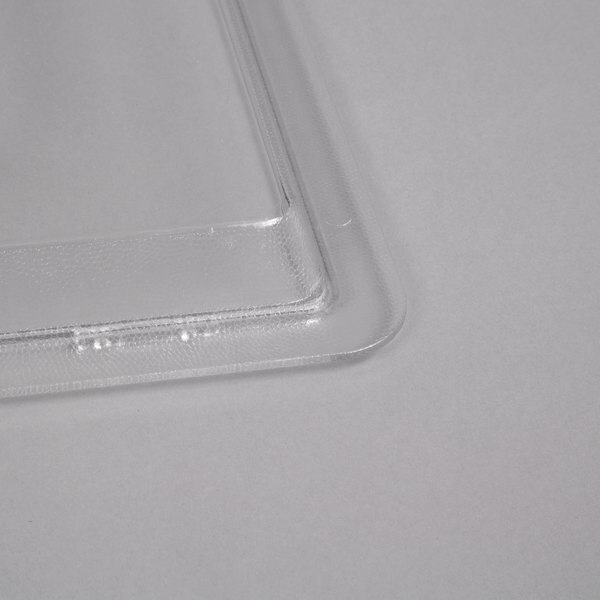 Although they are not meant to seal tightly, they do an excellent job of keeping contaminants out of the box's contents. 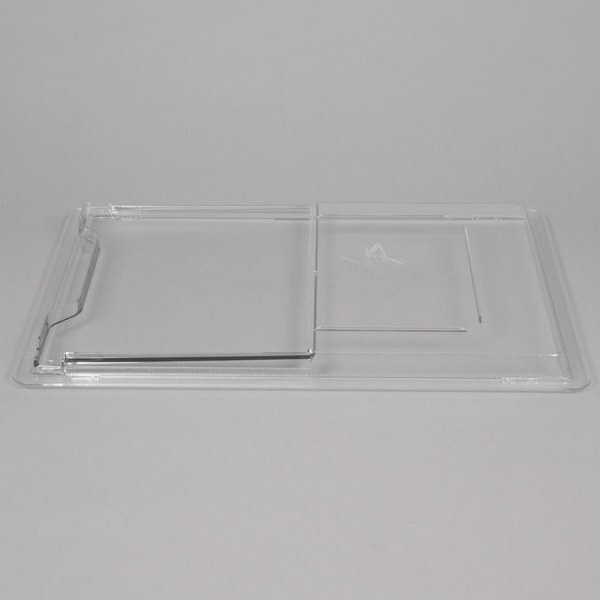 Item #: 2141826SCCWC Cambro 1826SCCW135 Clear Camwear Sliding Lid for Food Storage Box 18" x 26"
Item #: 7001826GN Carlisle 10627C09 StorPlus Green Lid for Food Storage Boxes - 26" x 18"
Item #: 690330200CLR Rubbermaid FG330200CLR Clear Polycarbonate Food Storage Box Lid - 26" x 18"
Item #: 6903311 Rubbermaid FG331100CLR ProSave Dual Action Food Storage Box Lid - 26" x 18"
Overall User Rating: Cambro 1826SCCW135 Clear Camwear Sliding Lid for Food Storage Box 18" x 26"
We use this sliding top with the large 26" cambro storage box to keep multiple packages of spices and herbs. 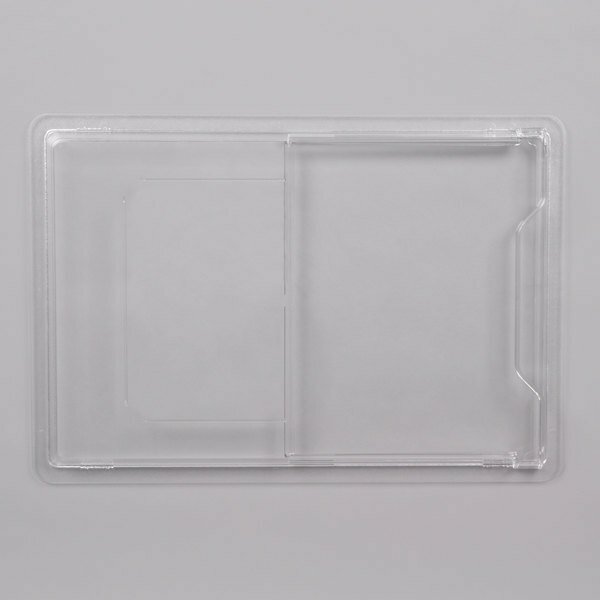 Even if something is on top of the box in the back, you can still slide this lid open to reach whatever you need inside. We got this lid to replace an old flat lid that had warped and lost its fit. This lid fits great and The sliding lid makes the container much easier to use than it was before. 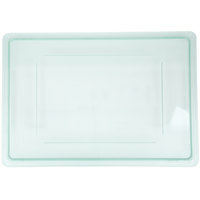 We use this with its sister cambro container for marinating meat. We had to have a talk with our cooks to be careful with the lid. The idea is good and allows a cook to go into the walk-in to get some of the product without removing lids etc. but the design is a bit filmsy and my guess is we will be replacing soon.